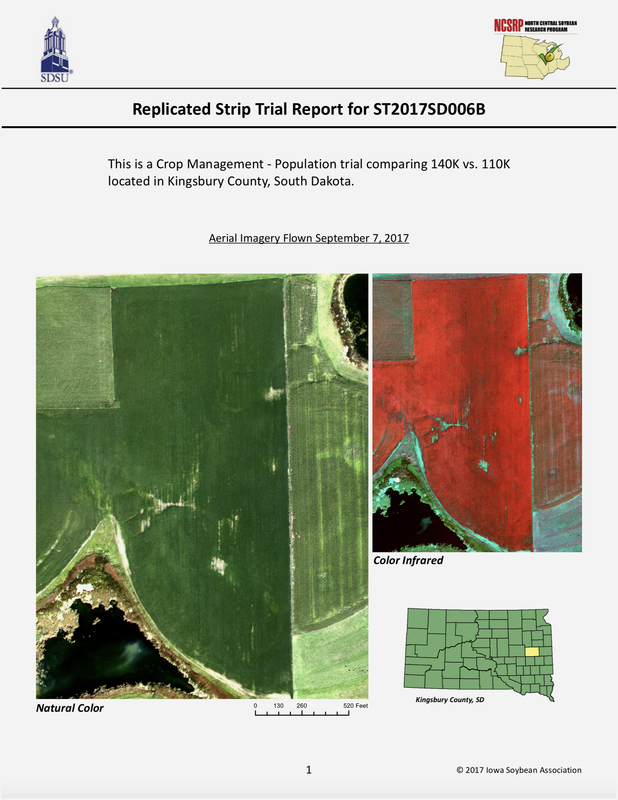 You can scout your fields for SCN by digging plants no sooner than 6 weeks after planting and up to 3 or 4 weeks before harvest. Earlier is better, though because the females and cysts occur on new roots that can be easily dug from the soil surrounding the base of the stem of the plant. July and August are good times. If you’re digging roots and looking for females, the most important word is “digging” - as opposed to “pulling” roots. You need to take a trowel or shovel and pop out a clump of plants. Shake the soil off and look for little white females. The advantages of this type of scouting: it’s quick and cheap. In fact, it’s free – you don’t have to pay anyone to look. However, you don’t get quantitative information. In this photo, you see 4-5 females on the root which could lead you to think the numbers are relatively low. But you could come back a week later and see 10 times as many females on this same root, because the females pop out somewhat in cycles through the season. 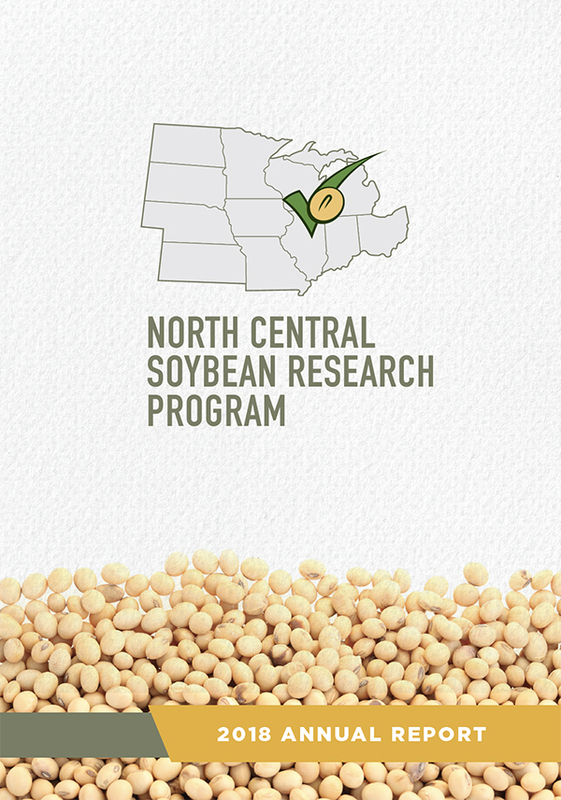 www.TheSCNcoalition.com - state/provincial-specific SCN management recommendations and resources from local SCN and soybean experts, and contact information for public and private SCN testing labs.